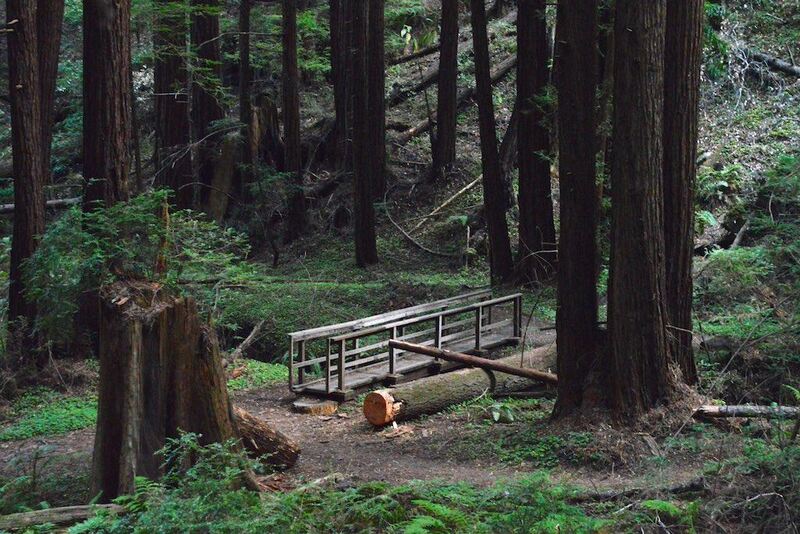 Description: We will hike a lovely loop around Little Butano Creek canyon to Trail Camp (for lunch). The terrain is mostly narrow redwood/fir-shaded canyons with occasional chaparral ridge with knobcone pines, scrub oaks, manzanita and chinquapin. Bring/Wear: Sturdy shoes and plenty of water in case it's warm, but most of the hike is shady.